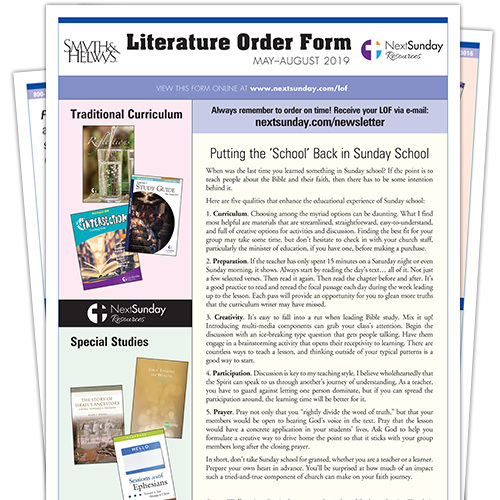 Click Here to download the Jan-Apr 2019 Literature Order Form. 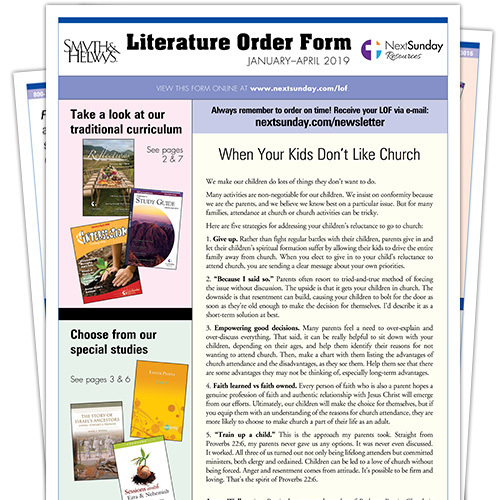 Click Here to download the May–August 2019 Literature Order Form. You can also order Curriculum online by clicking the “Order Curriculum” link above, and selecting either the “Current Trimester” or “Next Trimester” link.